As an Information Security Consultant, Chris Maddalena designs educational phishing campaigns, conducts penetration tests, and provides security training for his employer’s clients. 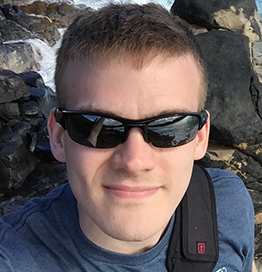 Chris earned his Offensive Security Certified Professional (OSCP) certification and remains an active member of the security community through conferences and #misec. He is a cybersecurity evangelist and speaks often at security and development conferences. Chris has worked in the IT field for more than 10 years, with experience in quality assurance and network and systems administration roles.